If you’re looking for true romance and a mini-break that swerves the stresses and strains of long haul travel, you can do no better than to cosy up together on the banks of Loch Lomond. 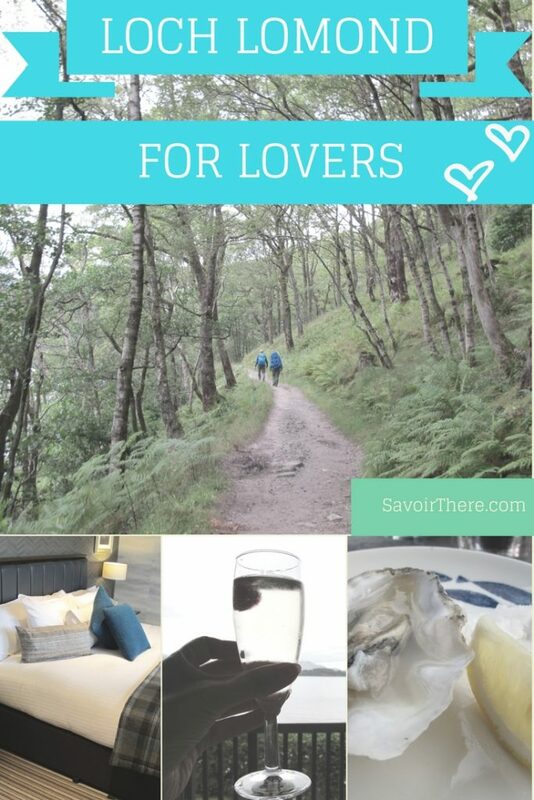 Gather round the hearth with your hubby, take a wee dram with your wife and snuggle up in the cutest Loch Lomond hotels with this guide to taking a romantic break in the rugged setting of Scotland’s lochs. The Scottish Highlands is the precise part of the UK which inspired the imagination of the original Romantic Movement in the early 19th Century, as pioneering poets and artists explored its woodlands and waters, castles and countryside. 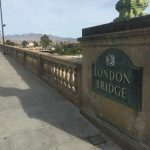 Famous writers like Keats and Coleridge fell in love with the pristine loch views and natural tranquillity they found here, immortalising the landscapes in literature and painting, forever connecting this northerly part of the British Isles with classical romanticism. Some 200 years later the Scottish Highlands still inspire, remaining one of the best destinations in Europe for romance – especially if you have a passion for scenic settings. 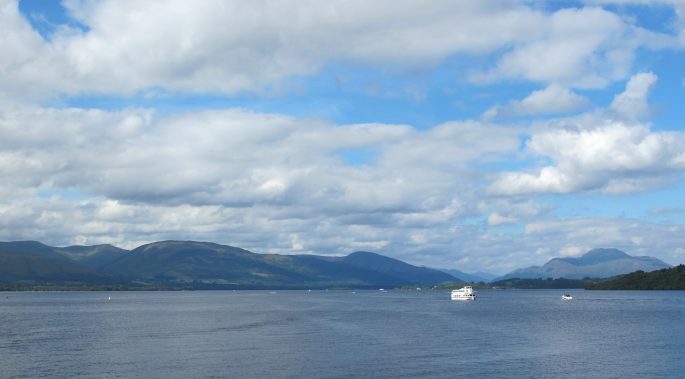 So follow in the footsteps of Turner, Wordsworth and Rossini, as well as Jules Verne and Queen Victoria, and create your own love story against the backdrop of Loch Lomond. The Lodge on Loch Lomond has been a traditional Scottish coaching inn since 1801 but has been fully refurbished while retaining the front façade, meaning you get all the character and charm of one of the area’s most historic buildings but with all the mod cons you’d want for a romantic getaway. 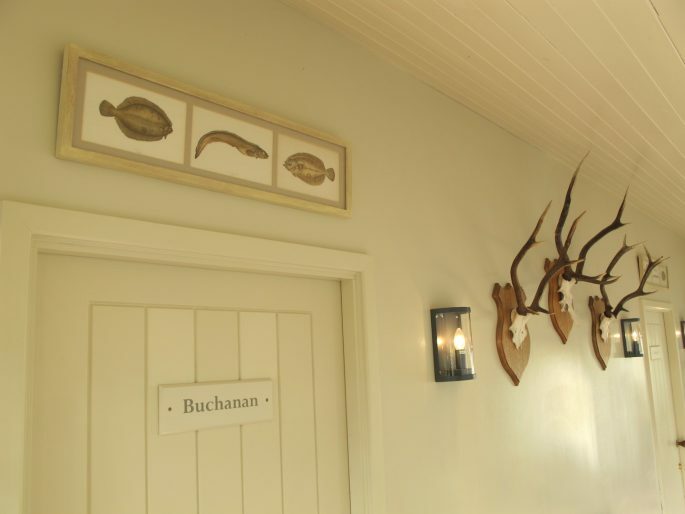 The Lodge is so established as a destination for romance that there are three dedicated wedding coordinators on site and brides have travelled from as far away as Australia to celebrate their nuptials overlooking the loch’s sparkling shores. 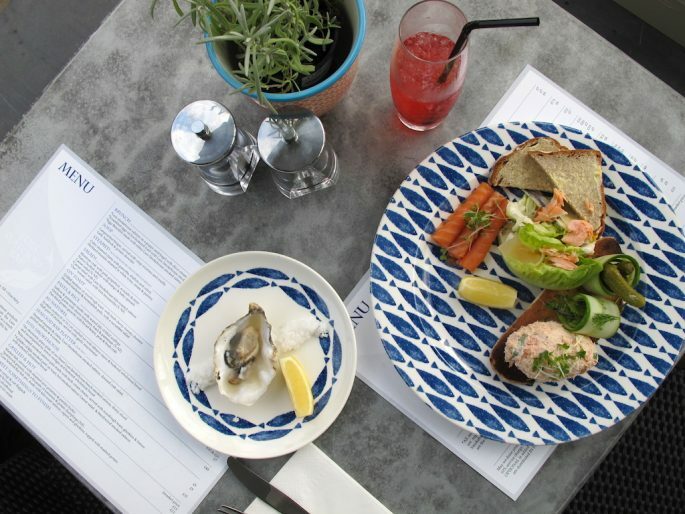 One of the only Loch Lomond hotels to offer a pool and spa, the Lodge also has a lovely waterfront fine dining restaurant, Colquhouns, which serves exceptional food including plenty of delicious classics and some more inventive dishes. 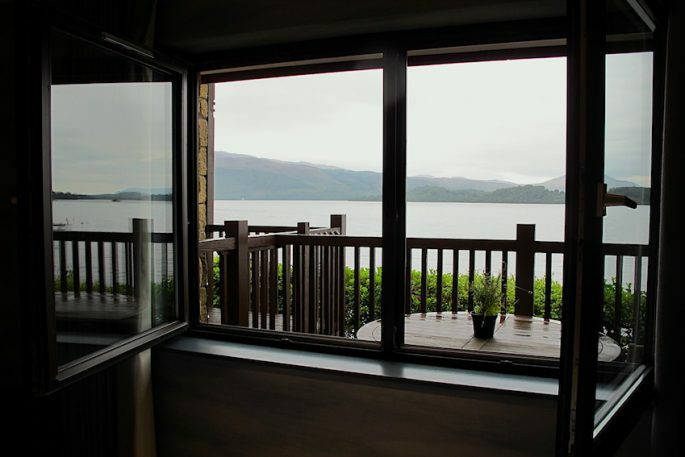 There are 47 guest rooms in total including a decadent lovers’ suite with its own sauna, huge balcony and exceptional panoramic views of the loch. As you’d expect from a 5 Star hotel in the Scottish Highlands, you’ll find a very well-stocked bar at The Lodge including 95 single malts, and in keeping with the latest appetite for gin there are 20+ artisanal gins to toast your other half. 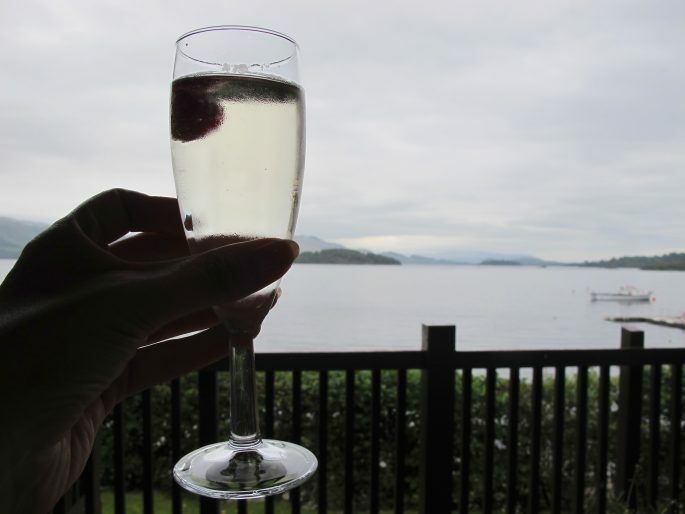 If you like the look of The Lodge on Loch Lomond but are after a smaller and more rustic style hotel, or even if you fancy an elopement, then escape to The Inn on Loch Lomond nestled in the hills above the loch. Tucked away in a serene setting this Loch Lomond hotel offers couples contemporary yet classic interiors and peace and tranquility. It’s a small but stylish hotel that’s built for romance with a relaxed vibe, Scottish countryside chic, and views towards Ben Lomond. 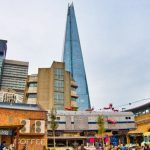 Celebrations with ceilidh dances and live folk bands are on offer along with a great bistro style menu – and allegedly the best fish and chips in Scotland. The Loch Lomond Arms Hotel is one of the area’s most characterful coaching inns, set within the 40,000 acre Luss Estates, yet this traditional building has been elegantly transformed inside to make it the perfect place for a couple seeking a chic Scottish escape. Ancient Luss Church, which dates back 1500 years, is a popular wedding venue. 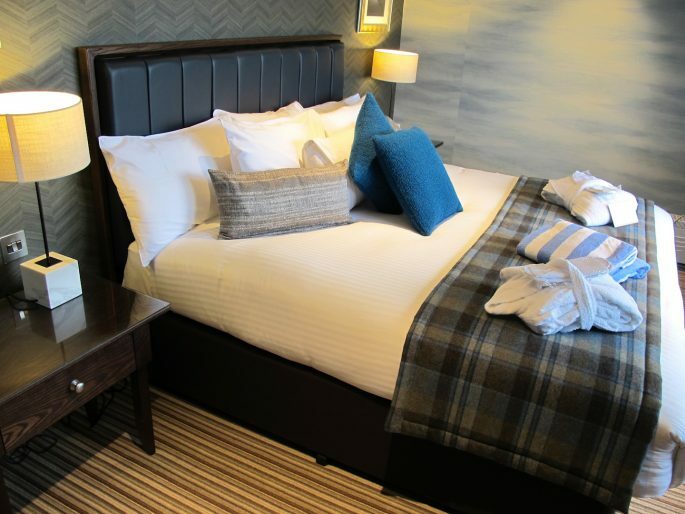 And with fourteen plush bedrooms, The Loch Lomond Arms is the leading boutique hotel in Loch Lomond making it ideal for more discerning duos. 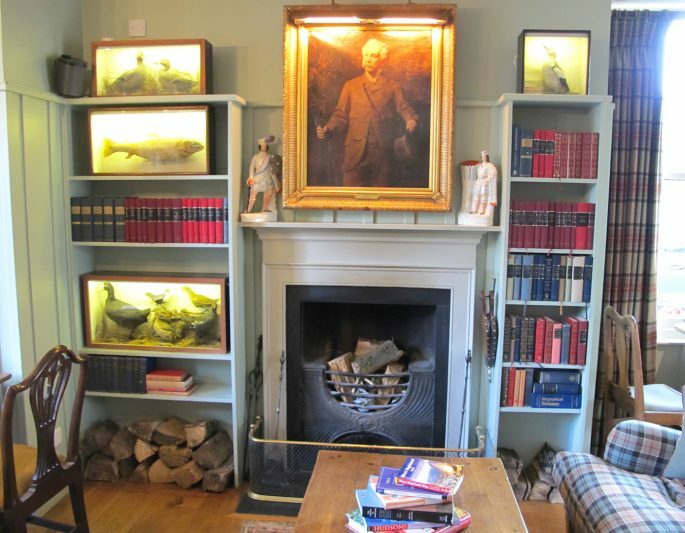 The decor of this country pub is straight out of a design magazine – with a cosy library as well as a renowned restaurant which has a strong emphasis on seasonal local Scottish produce. 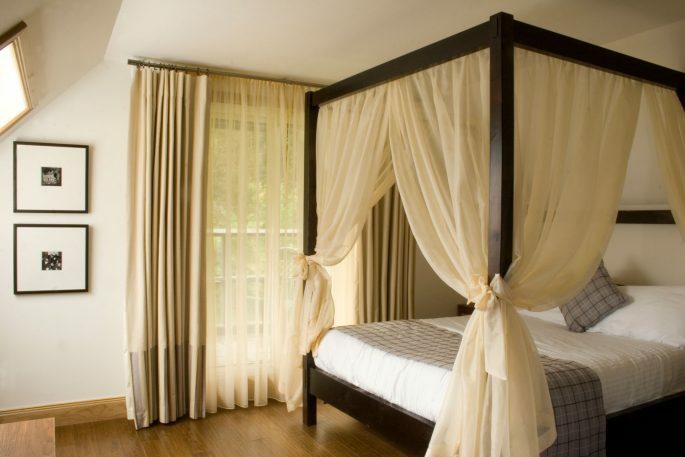 There are lots of other gorgeous Loch Lomond hotels to choose from including everything from small family run bed and breakfasts to the 4 Star country house hotel on Loch Long, Knockderry House. While it’s all very well holing up in your gorgeous Scottish hotel gazing into each others’ eyes in front of a roaring fire, you might want to leave your Loch Lomond hotel at some point to take in some of that famous scenery. 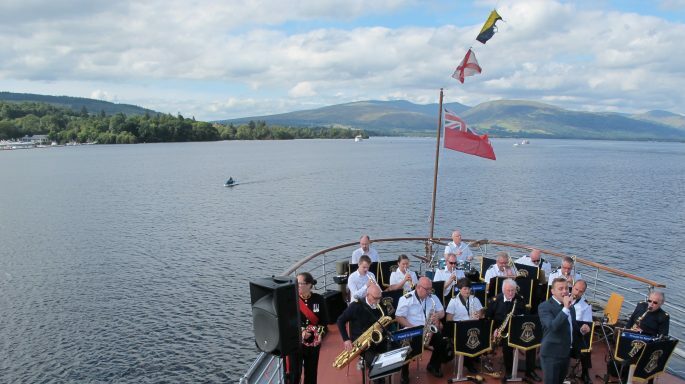 Built in 1953 this impressive paddle steamer sailed on Loch Lomond until 1981 – in keeping with the history of loch ships dating all the way back to 1812. 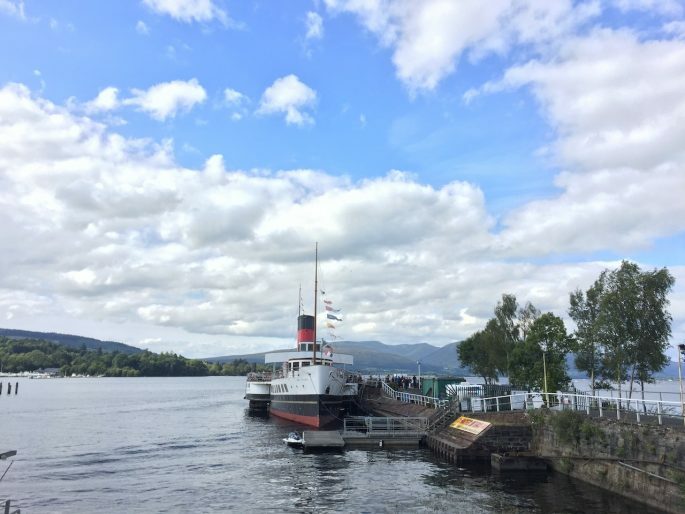 The Maid of The Loch is run by a team of passionate volunteers who are intent on getting her back in action, but for now she is moored lochside at Loch Lomond Shores and makes a fun maritime excursion. 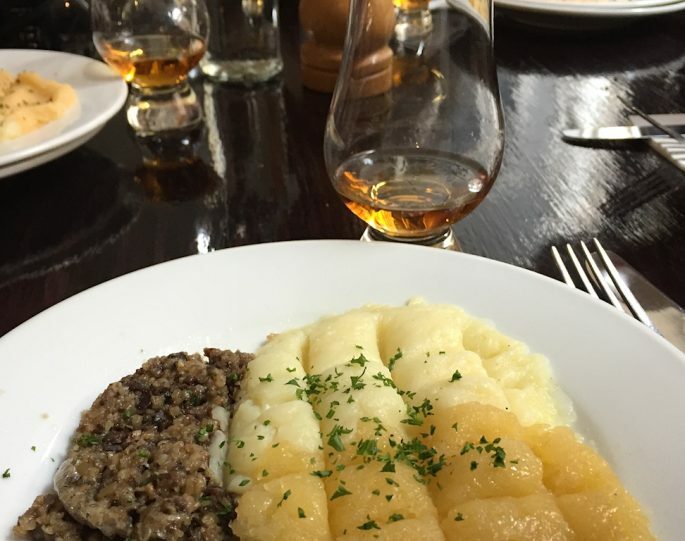 Whisky with your wife and haggis with your hubby? Toast your loved one on a decadent distillery tour; the setting at Glengoyne is well-known to be the most stunning in the area, and tastings can be paired with chocolate for extra indulgence. Couples who consider themselves whisky connoisseurs can take on the 5-hour malt masterclass; you and your other half can create your own unique whisky blend, and take it home in a presentation bottle. This makes a delicious souvenir which will only get better with age, just like your partner. 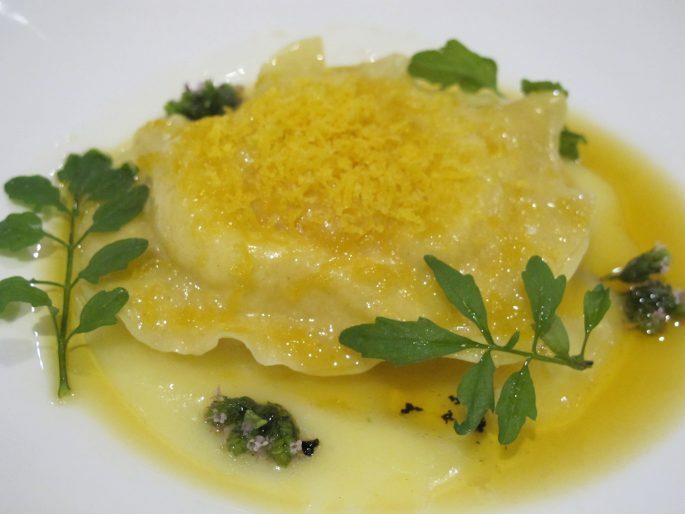 There are plenty of spots for romance in the mountains, lochs and glens of this part of Scotland but there’s no shortage of cosy inns and eateries where you can indulge your passion for eating and drinking too. The Clachan Inn on the beautiful village square of Drymen is the oldest registered licensed pub in Scotland dating back to 1734 and perfect for evenings around the log fire. Take shelter together at The Drovers Inn at Inverarnan, a 300-year-old pub and hotel which is said to be one of the most haunted places in Britain. Or treat your other half to something sweet at the Oak Tree Inn at Balmaha which produces Loch Lomond’s signature luxury ice cream. 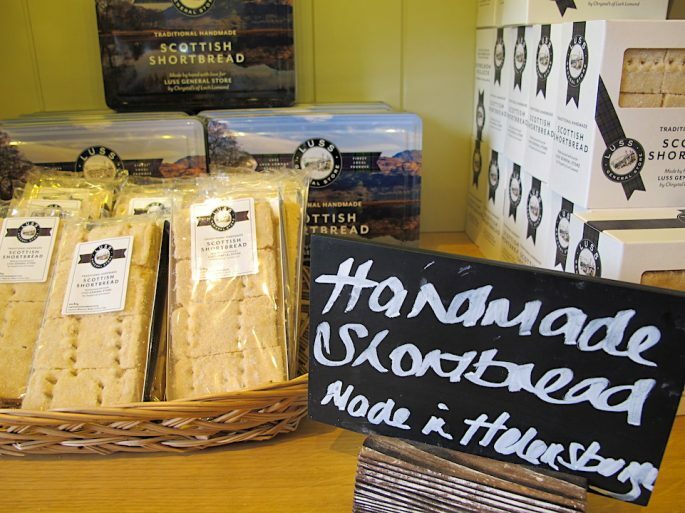 If you really want to get in your partner’s good books take them to taste homemade cask ales made by the husband and wife team at the Loch Lomond Brewery in Alexandria. 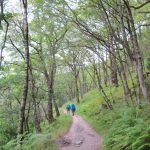 One of the joys of a trip to Scotland is the opportunity to be surrounded by wildlife – and what better way to do this than with some Highland walking. 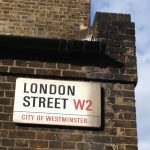 Spot otters and osprey as well as mountain goats and red and fallow deer; plus unlike most of the UK there are plenty of rare red squirrels left to spy. 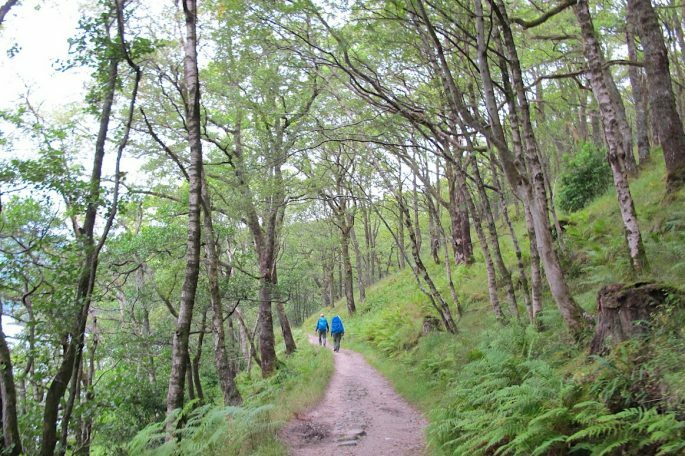 The walks above Luss are ideal for couples and you can find your own slice of paradise on foot and by boat and bike around Loch Katrine. Alternatively ascend Ben Lomond for a real achievement. 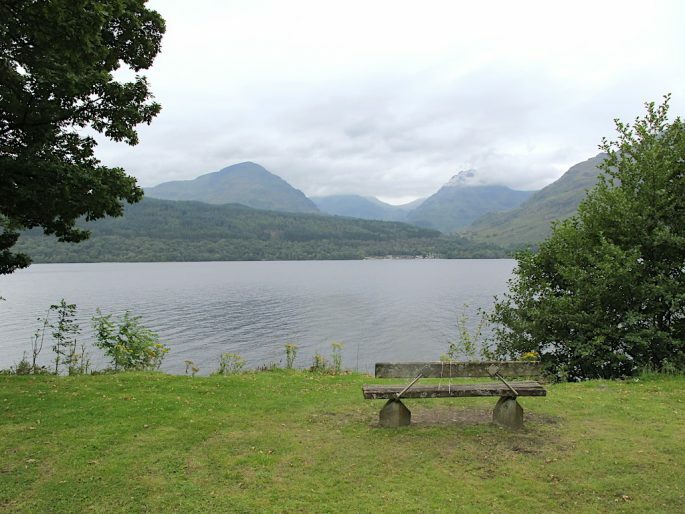 Loch Lomond guides offers bespoke day and multi-day walking tours giving you the history of the Highlands to boot. It wouldn’t be a visit to the lochs without getting out onto the water, and whether you choose a 45-minute foray or a multi-day explorers pass, a loch cruise will be one of the most memorable outdoor aspects of your time in the Highlands. 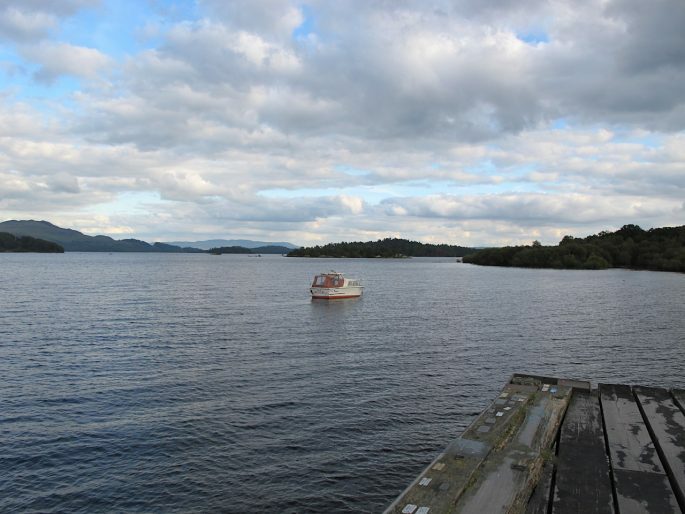 You’ll hear about the legend of Rob Roy MacGregor – a clansman in the style of Robin Hood – and learn some stories about other loch locals, like the single man living alone on the uninhabited eastern shores. He’s here to look after the deer and has no wife or girlfriend or so they say – but with 100,000 people walking the trail every year as part of the West Highland Way, his odds of meeting a match must be pretty good. Getting to Loch Lomond: It’s a short train ride (around an hour and a half) or a 45 minute drive, depending on traffic, from Glasgow.